Odds makers should be revising their estimates for passage of the Land Grant Fund Distribution for early childhood education. 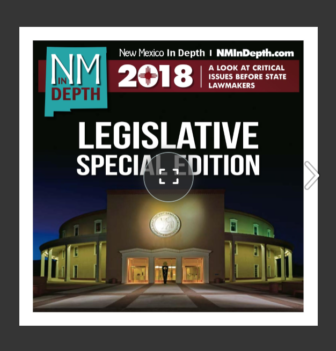 The joint resolution co-sponsored by Reps. Antonio “Moe” Maestas and Javier Martinez, both Democrats from Albuquerque, and Rep. Stephanie Garcia Richard, D-Los Alamos, chairwoman of the House Education Committee, has bypassed the Senate Rules Committee, the place it went to die in the 2017 legislative session. However, early childhood advocates shouldn’t get too far along in fantasizing about the winnings — the chances are still about as good as a long-shot horse winning the Kentucky Derby, not impossible but unlikely. 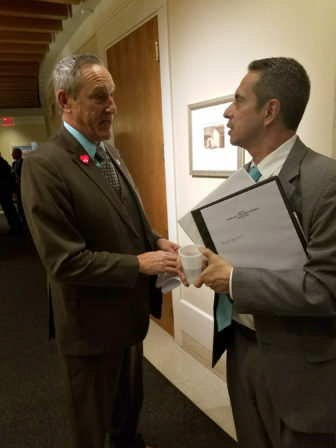 Maestas and Martinez said after the resolution passed the full House on Tuesday they were planning to lobby individual lawmakers to try to get this constitutional amendment across the finish line. The constitutional amendment would take an additional 1 percent distribution from the Land Grant Permanent Fund to pay for early childhood programs for kids ages 0 to 5. That’s about $175 million, with about $150 million available for early childhood programs starting in 2022. If passed, the question would go to voters for approval in November or in a special election. HJR 1 has been referred to the Senate Education Committee, where it is scheduled for a hearing Friday and should get a welcome reception. If it passes the Education Committee, it will next head to the Senate Finance Committee, where it will face tough going. Finance Chairman John Arthur Smith, D-Deming, is a fiscal conservative who has long cautioned against drawing down the Land Grant and Severance Tax funds and remains opposed, as do other conservative Democrats and Republicans. Still, with these committee assignments, the proposal is likely to get further along than it’s ever been. “Respectfully, Sen. Smith is one of 112 lawmakers and we have a hearing scheduled at 9 a.m. tomorrow, Senate Education,” Maestas said. Another hopeful sign for proponents of tapping the state’s sovereign wealth funds to pay for early childhood education is the passage of Sen. John Sapien’s similar proposal from the Senate Rules Committee on Wednesday. It seeks an extra .8 percent distribution from the Severance Tax Permanent Fund to be used for early childhood programs and would generate about $40 million a year in 2022. Martinez said he generally backed any increase in funding for early childhood education, but felt using distributions from the larger and healthier Land Grant fund was more fiscally sound. 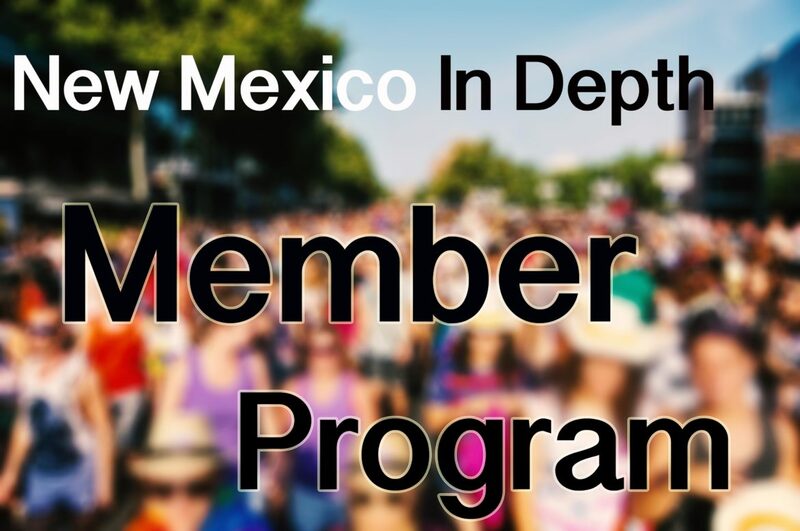 New Mexico In Depth legislative intern Danielle Prokop contributed to this report. Child wellbeing advocates pushing to expand childhood programs argue that New Mexico’s children are marinating in a stew of toxic stress that not only affects their health, but also underlies the state’s poor educational outcomes. This week, they got data to support their contention.